Lanphier Family Dental provides gentle, skilled dental care for the entire family, and we love working with children. Along with providing the comprehensive dental care that they need, we teach them how to brush properly. 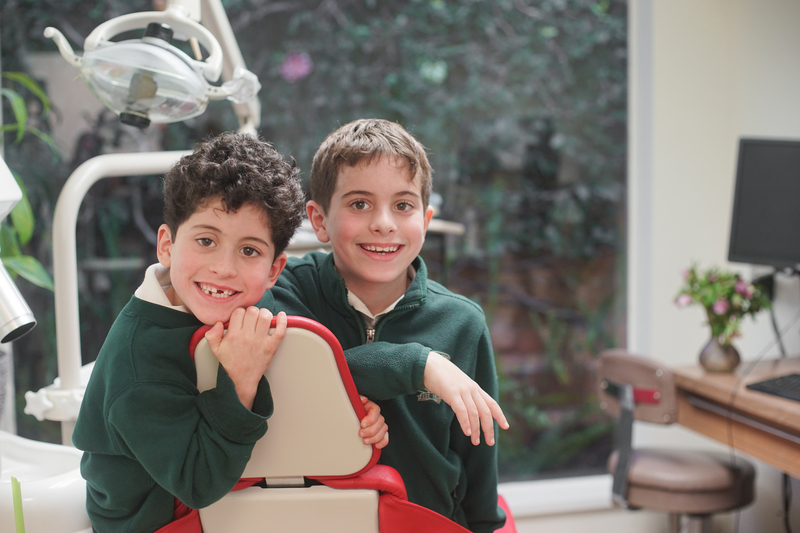 We want them to be able to have healthy teeth for a lifetime. Best of all, we make learning fun for them and for you! Our dental office has protected smiles all around Marin County since 1955 with gentle, expert dental care for the entire family, from children to seniors. We genuinely care for our patients and offer a comfortable, relaxed environment where they can receive the best dental care in Marin.